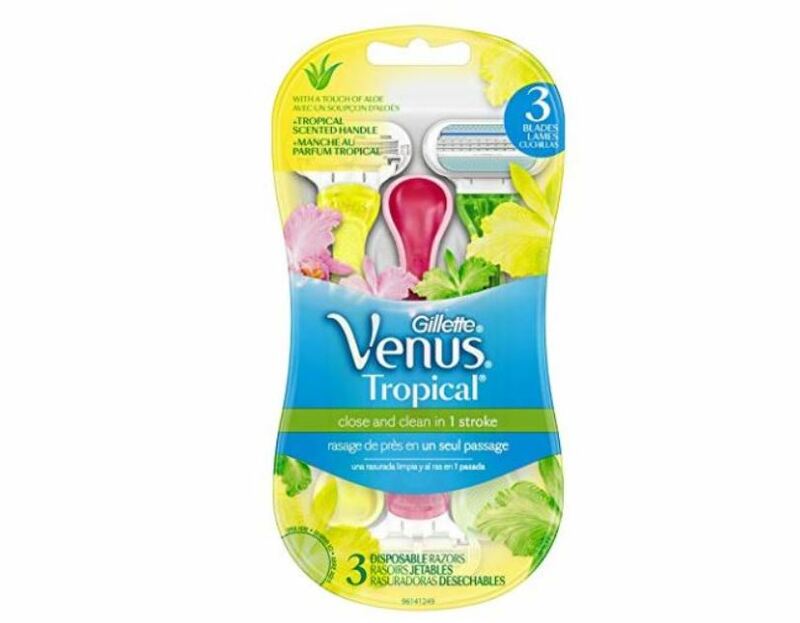 Just in case you missed it.. For a limited time you can clip this digital coupon and save $3 off select Venus razors. PLUS save even more when you subscribe and save on many of the products included in the coupon offer. View all of the deals included in the offer HERE.